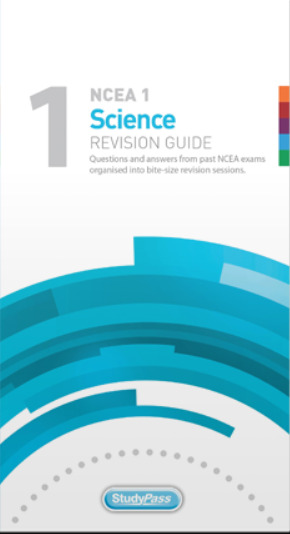 This 2018 Revision Guide contains questions from past NCEA exams (including the latest 2017 exams) with full answers and explanations. Students can use it to practise all the different types of questions that get asked in the NCEA examinations. The questions have been organised i... read full description below. This 2018 Revision Guide contains questions from past NCEA exams (including the latest 2017 exams) with full answers and explanations. Students can use it to practise all the different types of questions that get asked in the NCEA examinations. The questions have been organised into a series of carefully graded study sessions giving students a complete study programme that can be used throughout the year and in the lead up to school, and end of year, examinations.